Home Animation ADAM: Episode 3 . . .
ตอนล่าสุดของ ADAM ต่อจากตอน The Mirror มาแล้วฮ๊าฟ . . .
Made With Unity: ADAM – Behind the Scenes – Photogrammetry . . .
Made With Unity: ADAM – Behind the Scenes – Timeline . . .
Made With Unity: ADAM – Behind the Scenes – CG Humans Part 1 . . .
Made With Unity: ADAM – Behind the Scenes – CG Humans Part 2 . . .
ADAM – Realtime for Film . 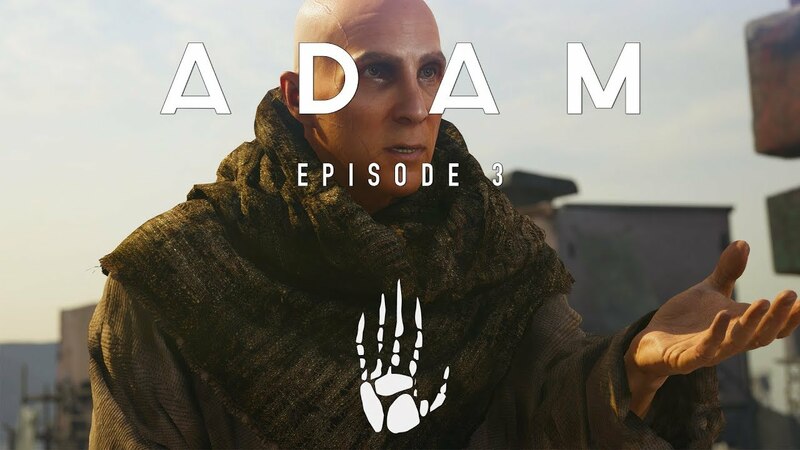 . .
Made With Unity: ADAM – Behind the Scenes . . . Previous articleSubstance Painter 2017.4 Feature Walkthrough . 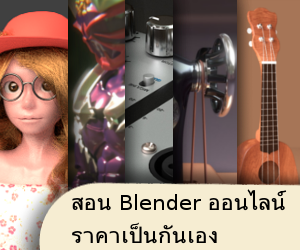 . .
Next articleLive2d Cubism : การใช้งานเบื้องต้น . . .
Houdini Reel 2016 . . . Original CG Short Film – Magic Mooncake . . . มาดูขนนพระจันทร์ CG กัน . . . https://vimeo.com/238529701 . . . . .